Manufacturer of a wide range of products which include automatic soybean oil mill plant, soya nuggets making machine, industrial soya nugget machine, automatic soya nuggets machine and soya nuggets machine. 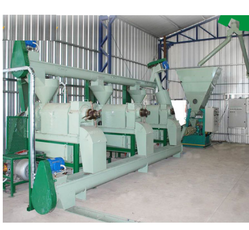 We are the leading and prominent Manufacturer, Exporter, Trader and Supplier of Automatic Soybean Oil Mill Plant. 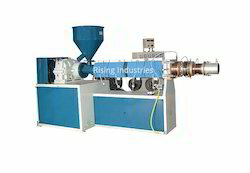 We also offer a wide range of products, which also includes a large array of Soya Nuggets Making Machine. 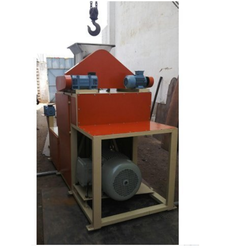 We also offer a wide range of products, which also includes a large array of Industrial Soya Nugget Machine. We also offer a wide range of products, which also includes a large array of Automatic Soya Nuggets Machine.